How I miss having spare time when I could update the blog with numerous news posts when the news was announced. Here I am a day late giving you gaming news you've no doubt heard already. But for those living under a rock, here it goes. 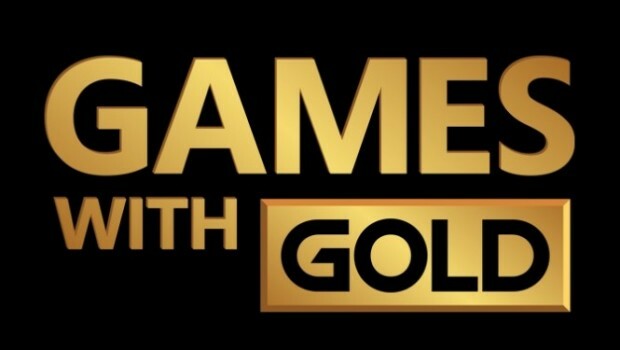 Microsoft revealed the next four games coming to the Games With Gold promotion this November, with the service once again having another a pretty decent offering for those with an Xbox Live gold subscription. November 1st sees Super Dungeon Bros coming to the Xbox One, and Monkey Island: Special Edition coming to the Xbox 360, with this also available on the Xbox One thanks to it being backwards compatible. All change once again on Nov 16th, with the Xbox One getting Murdered: Soul Suspect (will repost my old review of this from my old place of writing at some point and link it here), and Xbox 360 owners (plus XB1 via BC once again) will be getting Far Cry 3 Blood Dragon.